SINGAPORE - A four-room Housing Board flat in Jurong West suspected of operating as a brothel was raided by police on Tuesday (Oct 31) afternoon. Three women between the ages of 34 and 48 were arrested. The Straits Times understands that they are from China. According to Shin Min Daily News, two mattresses, as well as a clothes rack with more than 30 towels hanging out to dry, were spotted in the living room. Responding to queries from ST, a police spokesman confirmed that an operation was conducted at Block 664C, Jurong West Street 64 at 3.03pm on Tuesday. "Three women were arrested for suspected offences under the Women's Charter. Police investigations are ongoing," the spokesman told ST on Wednesday. 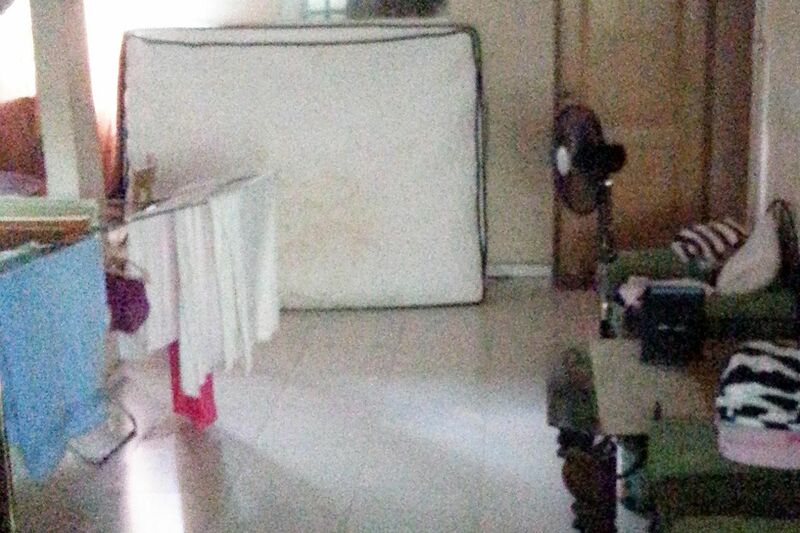 The arrests come after several reports of illegal HDB brothels operating in Jurong West. Raids in the area go as far back as 2014. In June, three women from China were arrested during a raid at Jurong West Street 65. They were on valid social visit passes but allegedly used them to commit vice-related offences. Last month, ST reported that MPs in Pioneer and West Coast had called for more enforcement action after receiving feedback from residents who complained that brothels have emerged in HDB flats.